This one was my favorite out of the three. But it quit working for me. Wait, you can't get any of the Spyro games on PC. Unless you're using an emulator? If you think about it, the Spyro games aren't really that long. It's mainly the challenges that slow you down, especially when you get stuck on one for a while. And the levels are extremly short, I used to think that they were a lot longer, when they're not. I haven't been on this site for three days because I was playing this game on my laptop. This is now my favourite Spyro game, it's so fun now I'm up to Midnight Mountain! Yes! I defeated the just yesterday in one go! But it took me many attempts to beat Crush! It was fun when you had to chase to get all your gems back, and the Bonus Worlds are awesome. So far I have completed 108% of the game. @SuperSpyroFan it IS a great game, and sadly Insomniac's last one. And i feel you man. Plus, I wached a walkthrough of this on YouTube. It said It was a movie of some sort. 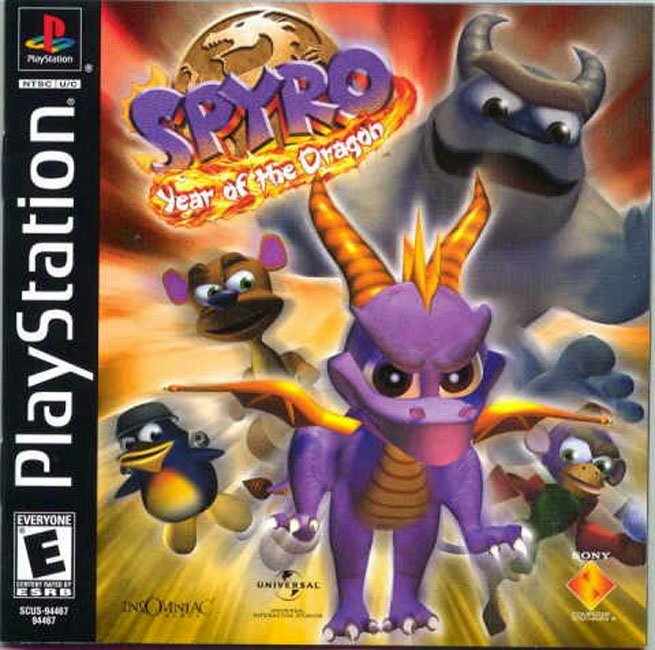 The Early Demo version of this game was the first time I ever played Spyro! @robbiepayne97 Watch in my opinion the Insomniac Games has done a great job for the Spyro series but unfortunately has only made the first three Spyro games, however, I would like to continue to do the series of Spyro so at least I have fun!! 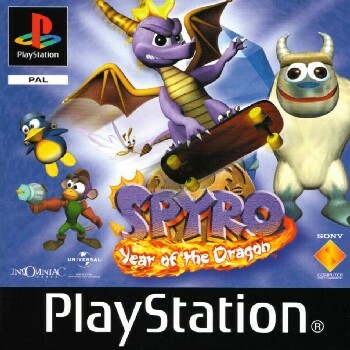 but instead of Spyro 3 the level that I like most is "Fireworks Factory" because (apart from that there are the ninja that come out from everywhere and then you find them hanging from the ceiling) is a Japanese level "to say", then why is the sister of Handel (the kid) who at one point enters a kind of House (put it this way) and makes the ninja moves (though it's always a little girl) a normal girl would never since then (apart from that they are brothers and sisters) you find there to Spyro 2 to level "SUNBURN" understood? so then that's why IMHO Spyro 3 is the best of Spyro 2 because there are these kind of levels and beautiful!! @SirFortesque90 yes I agree with you on this one! 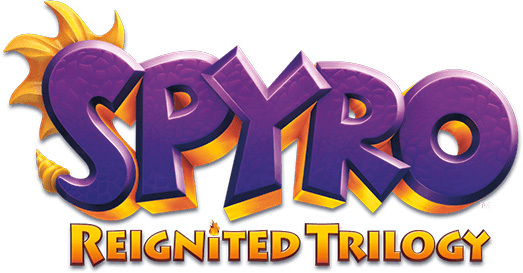 I didn't really care for 2, but I mean it was an awesome game, don't get me wrong, but I loved 2 as much as the next person, but I just loved Spyro 3 more. I LOVE the skateboarding levels! Those were so fun! I wish Insomniac made a Spyro skateboarding game just for skateboarding. That would be awesome! SirFortesque90 yes I agree with you on this one! 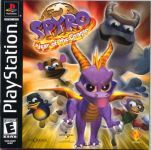 I didn't really care for 2, but I mean it was an awesome game, don't get me wrong, but I loved 2 as much as the next person, but I just loved Spyro 3 more. I LOVE the skateboarding levels! Those were so fun! I wish Insomniac made a Spyro skateboarding game just for skateboarding. That would be awesome! 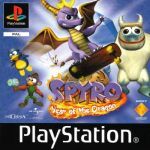 @robbiepayne97 who doesn't love this game .... then I reckon Spyro 3 is better than 2 (although that's nice) but this more because it has multiple levels, has more things .... so for me is the best place!! However then why I ordered on ebay a few weeks ago but then eventually I liked it a lot! I love this game! I remember playing this game at Walmart and I got this game when it first came out in 2000!